Paris - Published Wednesday, February 6, 2019 - 16:54 - #139339 The 2019 Women's World Cup in France and more broadly the place of women's sport (Women as the future of sport), eSports (eSports, from virtuality to reality for sponsors, presented by Webedia), audiovisual piracy (The biggest danger to pro sports? ), the personalisation of the fan experience (Fan experience and Sportainment), the rise of player brands in relation to clubs (Are players now bigger than their clubs?) 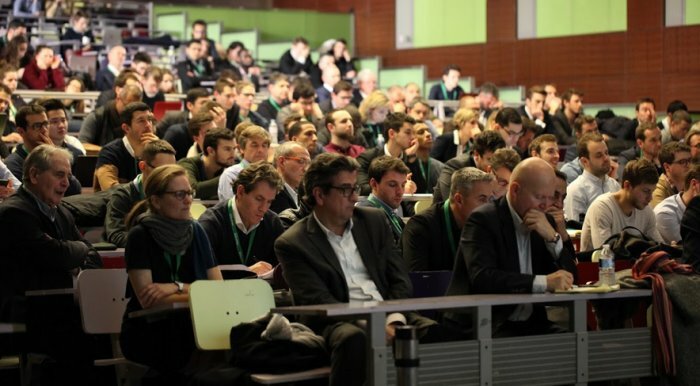 and the positioning of national leagues and their international development (From Sport to Sportainment), are some of the themes on the agenda of the third edition of Think Football, organised by News Tank Football at INSEEC U. Sport (Eiffel Campus, 10 rue Sextius Michel, 75015 Paris), this Thursday 07/02/2019. 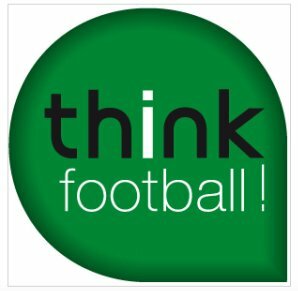 Laura Georges, former French international (188 caps) and secretary general of the FFFFFFFédération Française de Football (French Football Federation), is the ambassador of Think Football 2019. As such, Georges will open the day, after a welcome from Fatma Samoura, FIFAFIFAFédération Internationale de Football Association secretary general and guest of honour for Think Football 2019. "It is always an honour and a great privilege to speak in front of a crowd of specialists and football enthusiasts that only Think Football knows how to gather, especially as France prepares to host the best FIFA Women's World Cup of all time (from 07/06 to 07/07/2019)," stated FIFA secretary general Fatma Samoura, who will participate in the first grand debate "Women as the future of sport" (from 09.50-10.50 CETCETCentral European Time). Samoura will be joined alongside Brigitte Henriques, deputy vice-president of the French Football Federation since 18/03/2017 and Béatrice Barbusse, sociologist and secretary general of the French Handball Federation, in a 100% female-led debate moderated by Nathalie Iannetta, formerly of UEFA, and former journalist at Canal+, now associate director of the consulting and communication agency "2017". The 2019 Women's World Cup will also be discussed during various workshops devoted to the promotion of women's sport, event organisation, sponsorship and heritage. Martina Olivas, deputy director of international development of LaLiga (ESP). Didier Quillot, CEO of the LFPLFPLa Ligue de Football Professionnel, the French professional football league (FRA). Christian Seifert, CEO of the DFLDFLDeutsche Fußball Liga, German professional football league. (GER) and chairman of WLFWLFWorld Leagues Forum. The three speakers will also discuss the importance and the positioning of national leagues as well as their international development (in China, United States, etc.) and the investments they generate. Attention - the closing date for registration is Wednesday 06/02/2019. Think Football - © D.R.